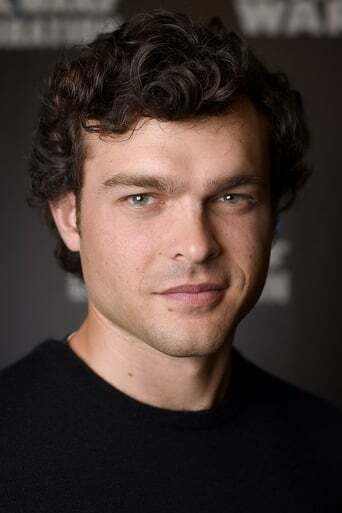 From Wikipedia, the free encyclopedia Alden Caleb Ehrenreich (born November 22, 1989) is an American actor. Description above from the Wikipedia article Alden Ehrenreich, licensed under CC-BY-SA, full list of contributors on Wikipedia. Nov 22, 1989	In Los Angeles, California, U.S.